National Auto Sales specialise in offering a bespoke, non biased and multi franchised vehicle sourcing service for busy customers. Trading since 2002 we have arrangements in place with most manufacturers and can help save thousands of pounds off the recommended retail price. We can supply cars for every need, from a company car to a £2 Million Bugatti and everything in between. 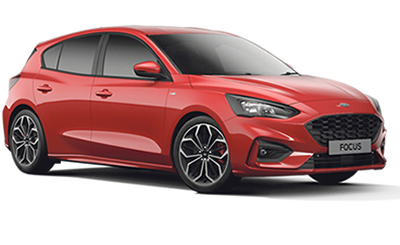 Our speciality is fleet discounted cars, for example Ford Mondeo, Renault Traffic vans, Peugeot family cars and many more, however we can supply most makes and models available within the UK main dealer networks. Our aim is to save you time and money when buying a new car. Our priority is customer service, our advantage is very competitive pricing and knowledge. 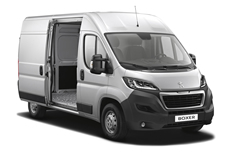 All our vehicles are supplied by UK main dealers and offered to you with full manufacturers warranty, 12 months road fund licence and free delivery to your door. 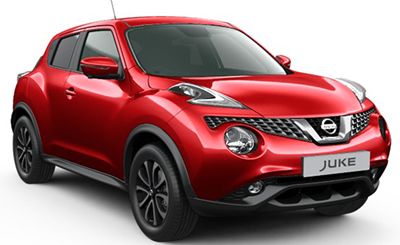 National Auto Sales offer huge discounts on most makes and models of new cars and vans. Offers and prices can change daily, for this reason we don't show everything on our website however we are more than happy to quote you on your requirements. 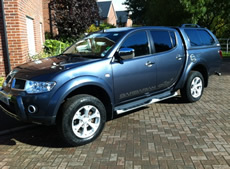 Please contact us for a price or any advice regarding your new car or van. 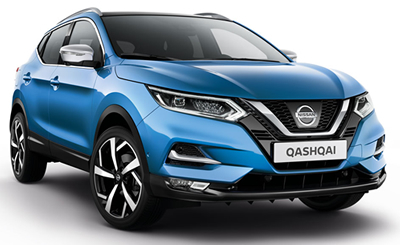 All vehicles supplied by National Auto Sales are brand new, pre-registered or fleet discounted, and supplied to you directly from a Franchised UK main dealer with full manufacturer support. 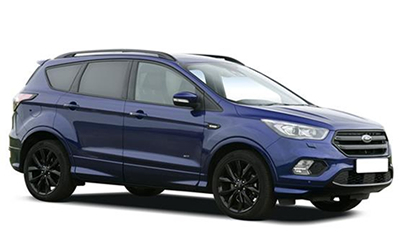 All our vehicles come with 6 or 12 months road fund licence and full manufacturer warranty, exactly the same as buying from any main dealer and are are all registered through the main dealer network and all pre delivery inspection is undertaken at UK dealerships. Many thanks to Damian for helping get the right deal on my new van. 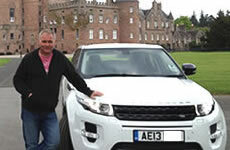 'Thank you so much for getting the Land Rover Evoque that we wanted which arrived within a week of ordering. If we had waited for Landrover it would have been 16 weeks. More importantly the wife's happy! 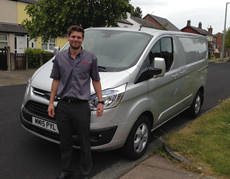 Thanks for all your help with the new van. Not only did you save us a fortune on buying new, but your assistance was priceless. You have done everything for us, saving us loads of time.